We approach renovations and the revitalising of old, listed and unusual buildings with the utmost care and the highest degrees of expertise. We have much and varied experience in this field from ultra modern additions to traditional skills that are perfectly in-keeping with any existing fabric or structure. Perhaps your life has changed, but you don’t want to change your home. Maybe you would like to remodel and refresh your existing space or make better use of the space available to you. 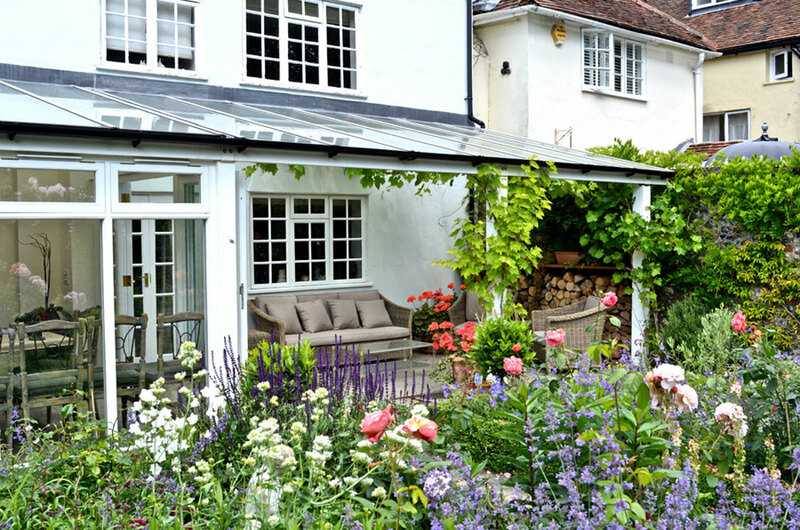 Our expertise in high quality home refurbishments and friendly and knowledgeable team can help you bring new life and energy into your home and garden. 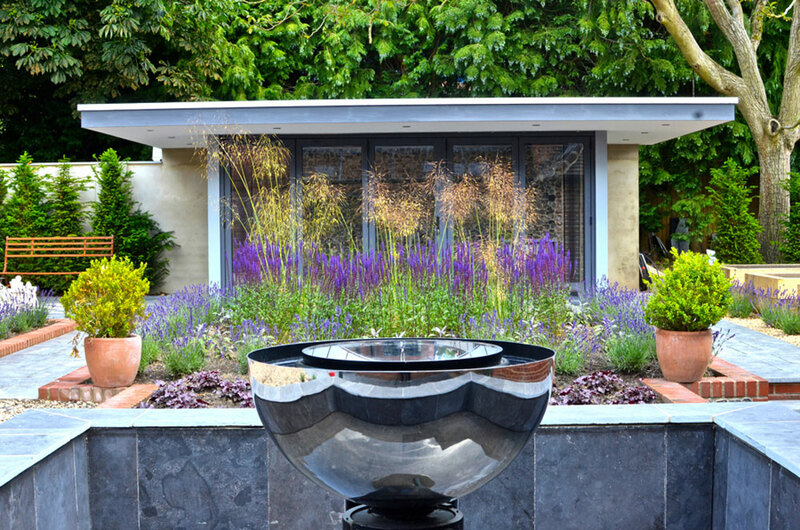 We pride ourselves on the quality of our craftmanship and meticulous attention to detail on every construction project we carry out whether that be a home extension, a stand alone new building or more unusual or unique structural work. Come to us with your plans and ideas and we can assist. Welcome to Nicholas Bolt Ltd. We are a friendly, independent building company based on the Berkshire/Oxfordshire borders, founded by Nicholas Bolt in 2010. We provide the highest quality building services throughout Berkshire, Oxfordshire and the Thames Valley. We pride ourselves on our uniquely personal approach and our team’s high level of skill and workmanship. Director Emma Rennie oversees the running of the company with her fellow Director Andy Earnshaw. Emma and Andy work closely together on client liaison, project planning and pricing. Together they oversee the unique requirements of every site, running the day to day operations, staff and specialist subcontractors whilst maintaining the highest standards of work, attention to detail and site safety. Emma and Andy are ably supported by a handpicked team of some of the region’s finest craftsmen and craftswomen especially selected for their expertise, experience, politeness and can do attitude. Our philosophy is very simple; we are a family owned and run building company who offers ‘best of breed’ solutions to your building requirements in a clear, open, sensitive and honest manner. We may not be the cheapest, but we do not cut corners. We are proud of our high levels of skill, workmanship and care in an ever changing industry. We work hard with the client to iron out problems often arising unexpectedly while keeping a careful eye on budget. As a responsible company we meet and surpass the industry’s on site codes of conduct on each site we run including the Considerate Constructors Scheme. We are an equal opportunities employer and employ a male and female workforce, not only because they are the best for the job, but it encourages and creates a very accessible, friendly environment on site. You can always expect our teams to work hard and be polite. Smoking is NEVER allowed on site. We never forget it is your home we are working on and as such, we make every effort to keep disruption to a minimum. We clear up at the end of each day leaving the site as orderly, tidy and clean as possible. “Nick and his team were a breath of fresh air. Nothing was too much trouble, disruption and mess was kept to a minimum and they even helped me in with my shopping!